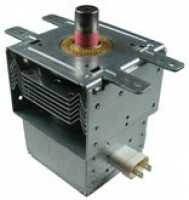 10QBP0228 Microwave Oven Magnetron. Direct replacement for Whirlpool 53001044 and LG 2M214-161GP. Fits several models of Maytag and Amana microwaves. Click MORE DETAILS for specific model coverage.